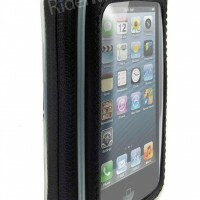 A waterproof case designed specifically for your iPhone4/4S. 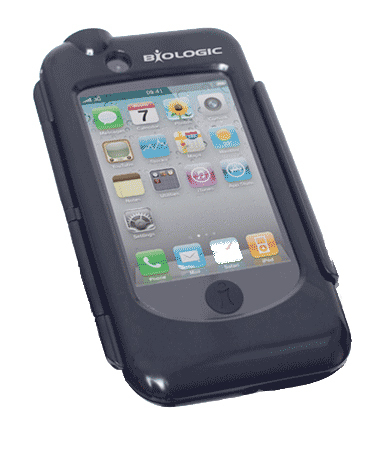 This is the iPhone4/4S biologic case custom made for the iPhone4. 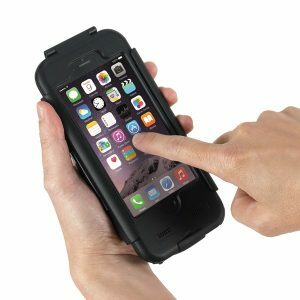 A waterproof case, it features a silicon lining to insulate your iPhone from the weather and shock. This case comes with a cable port and room inside for a standard Apple charge cable – so you can charge your iPhone whilst riding. 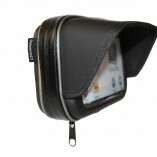 Additional features include strong side hinge and opposing catch to hold the case shut, rear camera lense for videoing rides, facetime camera lense on the front, sealed headphone jack and space for the standard Apple charge cable.With the touch through front screen you can also operate your iPhone when it is inside the case. 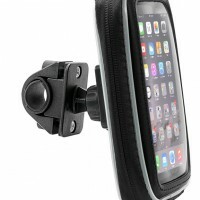 This case is available with handlebar strap mount. 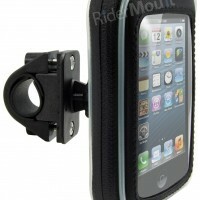 We also offer a zipped iPhone case with a variety of mounting solutions. To see all these options visit our iPhone section.